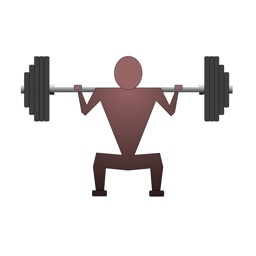 The Starting Strength Method is the fastest, most efficient and straightforward way to increase total body strength for complete beginners. "What do you get when you combine the best method to get stronger with detailed instructional videos, thorough explanations AND an actual day to day program? THIS APP! Finally! Perfect for both beginners and experienced lifters and worth much more than the $8.99 I paid for. Thank you Starting Strength! "I've tried 2-3 other apps. I've kept paper logs. Nothing has been easier to use than this app. I couldn't figure out why I couldn't enter my warm up sets...its because you don't need to! 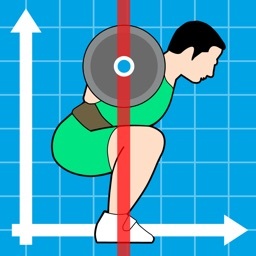 You enter your work set weight and it tells you exactly what to load on the warmup-ups..."
"I tried a few free apps before buying this app, this one is well worth the money. 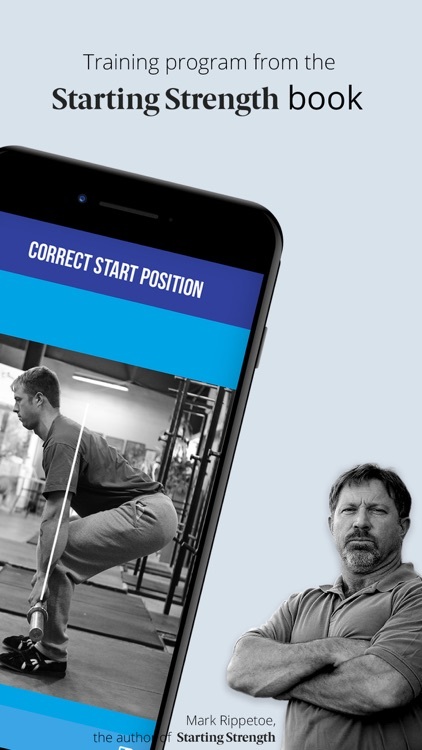 Best app out there for barbell training"
Mark Rippetoe's "Starting Strength" has sold over 500,000 copies worldwide and considered the most productive method in existence for anyone beginning a strength training program. "The best book ever written on strength training" - Jim Wendler, champion powerlifter. - Complete, easy-to-follow instructions for performing the basic barbell exercises: the squat, press, deadlift, bench press and power clean. 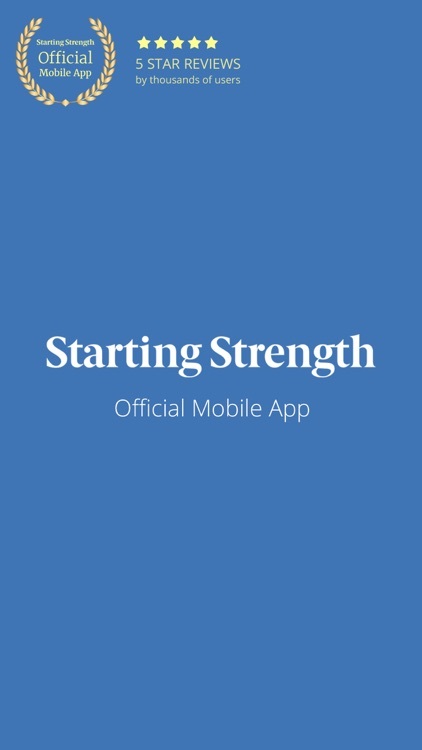 - Walks you through the famous Starting Strength Novice Program -- shows you how to start, what weight to add and when to add extra exercises. 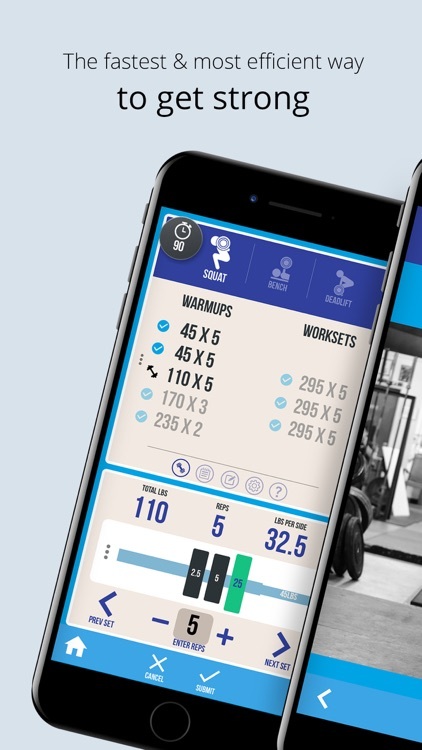 - Designed for use at the gym with quick access to multiple angle videos and photo instructions of each exercise. 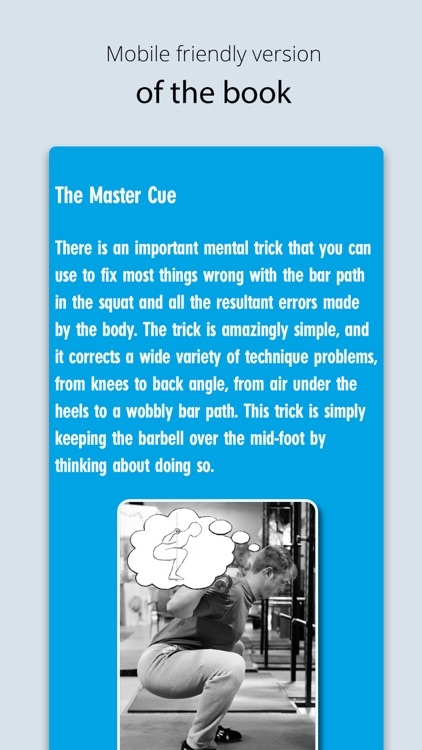 - Lift instructions and diagrams from the Starting Strength Book by Mark Rippetoe. 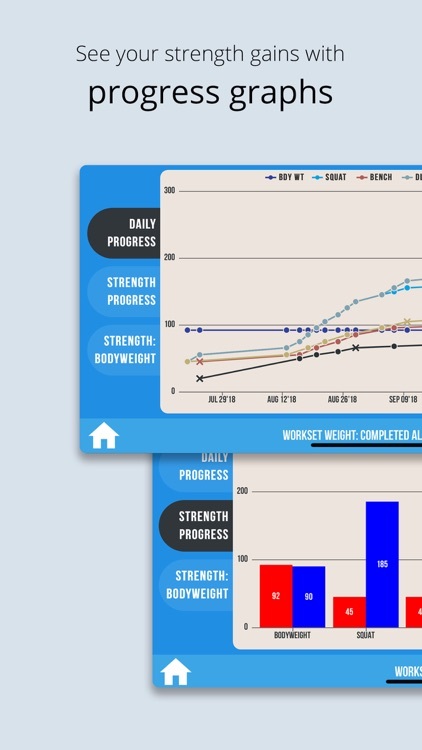 - Interactive logging tools journal your strength progression. 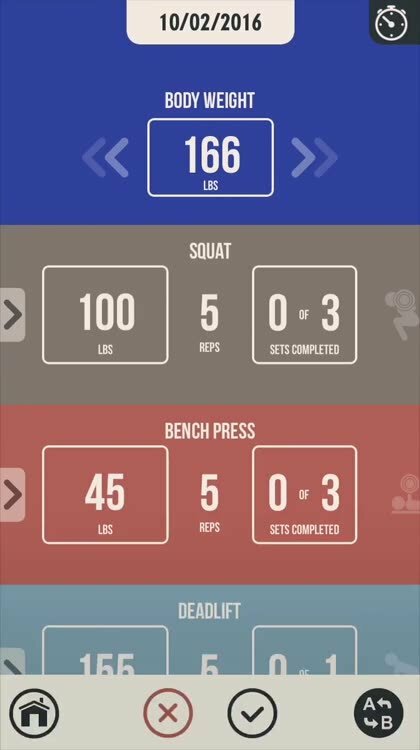 - Warmup and workset calculator shows you exactly how many plates to put on each side of the bar. 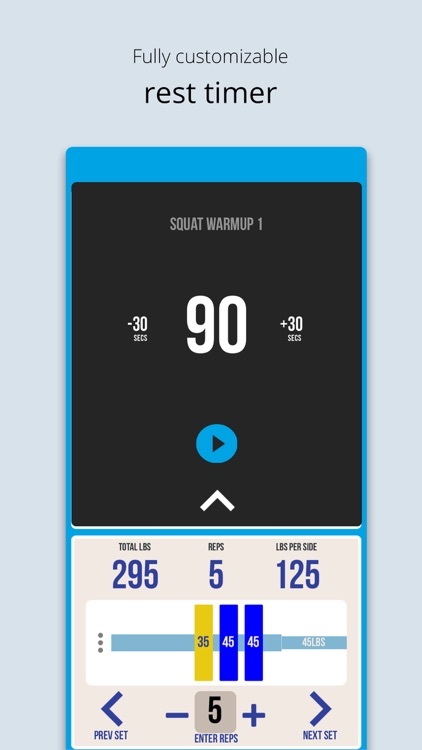 - Workset Rest Timer, customisable for each exercise. 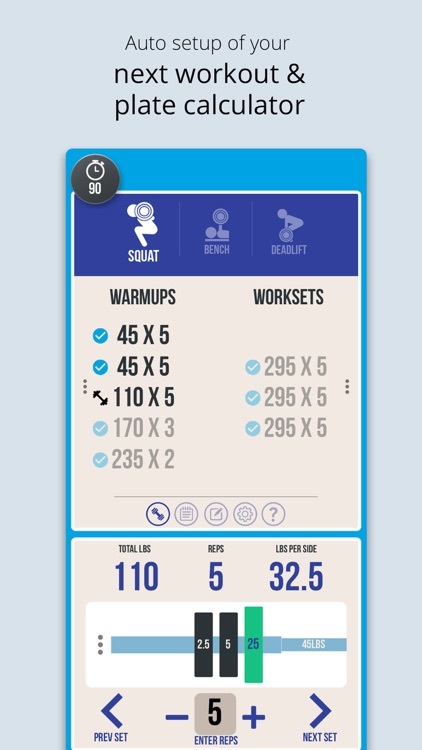 - Customise your progression for each exercise. 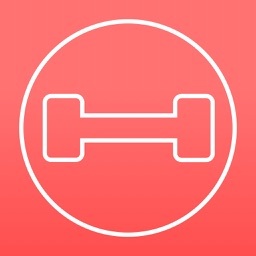 - Add and save additional notes for each workout, and access previous notes easily. 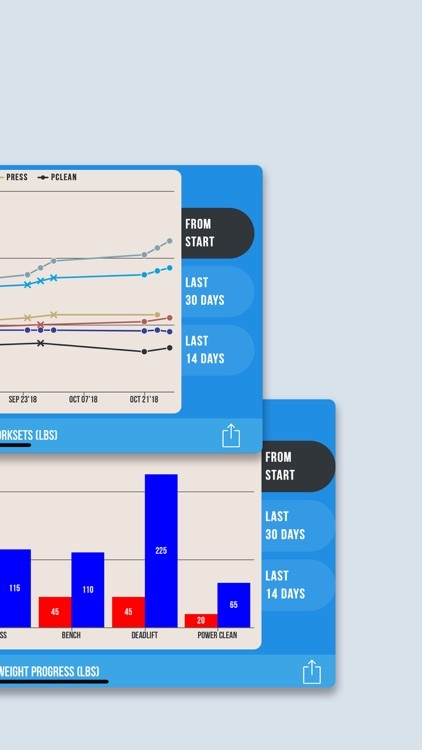 - Never lose your training data again! 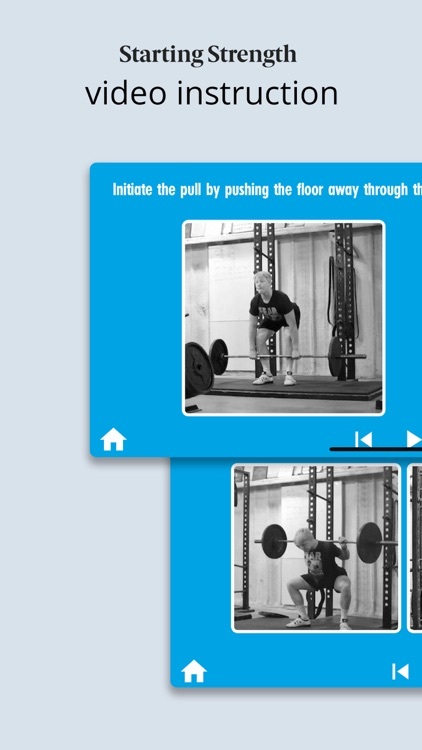 Cloud Sync backs up your training log data and restores it across multiple devices. 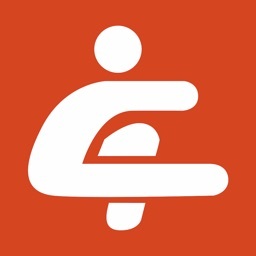 - Helpful hints and tutorials help you learn and progress safely. 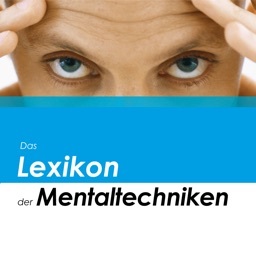 - How to program the basic exercises into the most effective program for long-term progress. 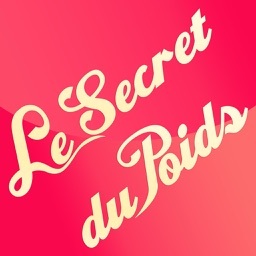 - Metric (kgs) or Imperials (lbs), and change at any time.